When it comes to creating website that helps a business become a brand, one cannot go wrong in entrusting a developer with the work. Every business in today’s time is incomplete without its own functioning website. A website is necessary not only for being competitive in the market, but also to be reachable readily to the customers. But it is a fact that even for businesses with their own website, the amount of them who achieve success is only a handful. A business having a website of its own has its success largely dependent upon its design, how interactive it is and its professionalism. It is an open source platform which gives the flexibility to developers to add their own line of code to suit their own needs. 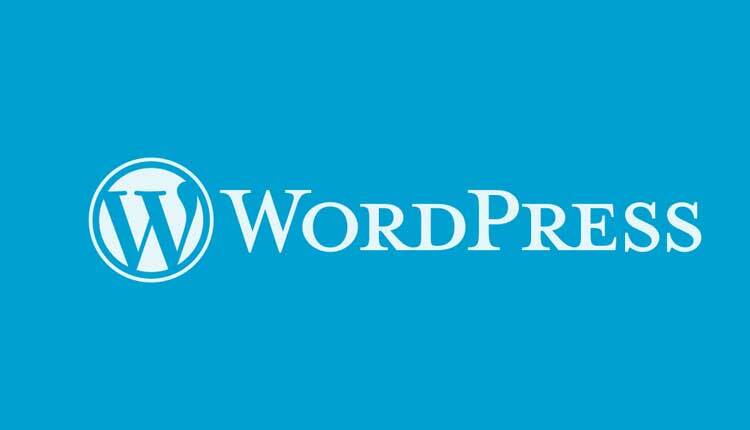 Even for a non-coder, WordPress is simple to use and customize as there are about 45,000 plugins which can help to add almost any desired functionality. Although WordPress has been largely acknowledged to be used for blogging, but it has evolved with time that to allow users to create fully functional websites and mobile applications. An administrator of the website can even add authors, contributors etc. and give them the right to add content through the dashboard directly. There are multiple ways to enhance the search engine optimization efforts as each post and page can have its own tags, can include keywords. About 31% of all websites on the internet employ the use of WordPress including top brands like Google, Facebook, Sony, eBay etc. Even though WordPress comes with multitude of customization options, it is not easy to customize it on your own. It is not possible for every business to know about the functionalities of the WordPress or even have time to learn about it. Even with thousands of available themes and plugins, it is very hectic to create that fulfills each and every requirement when it comes to building a website. It is not wise to invest money in buying themes and plugins which do not fully satisfy your need instead it will be more advantageous to hire a developer who can cater exactly to your needs. With their expertise, WordPress developers can recommend list of quality plugins in order to incorporate a function in your website. It will help you save a lot of time and effort that you would have invested in researching about the plugins. A WordPress developer can even help to choose the best domain and hosting packages according to your budget. They will also make sure that it is configured properly. In order to stand out from the rest, you will need to have logos and professional-quality graphics. A WordPress developer can create visuals for your business and help in making it a brand. When it comes to building a website, clarity and conciseness of how you want your website to be can go a long way in making the business a success. To take up the work on your own and see a mediocre outcome is not what a brand would ever want. It is far beyond than choosing a theme and some plugin. There is a lot of technical know-how involved and it will be wise to entrust top class WordPress developer with that job.